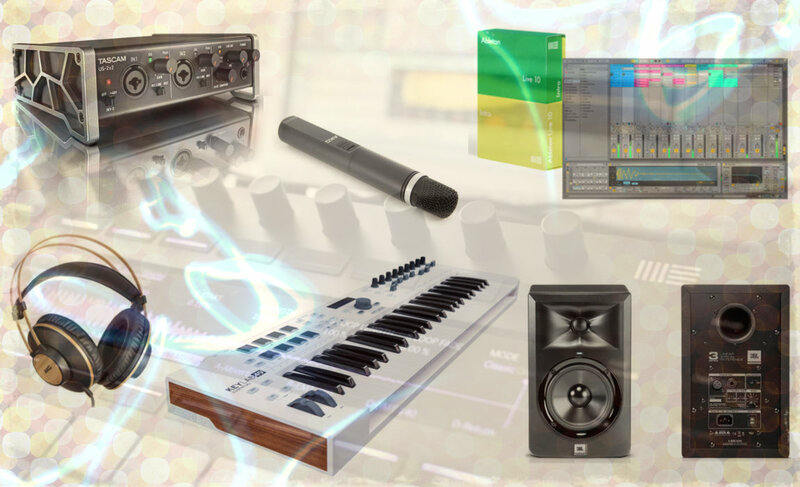 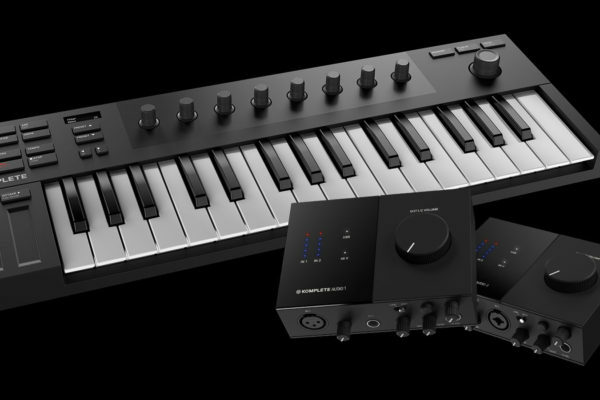 Namm 2019 shapes up to be a great event for new product announcements with Arturia today unveiling two new additions to their AudioFuse Interface range with the AudioFuse 8Pre and the AudioFuse Studio. 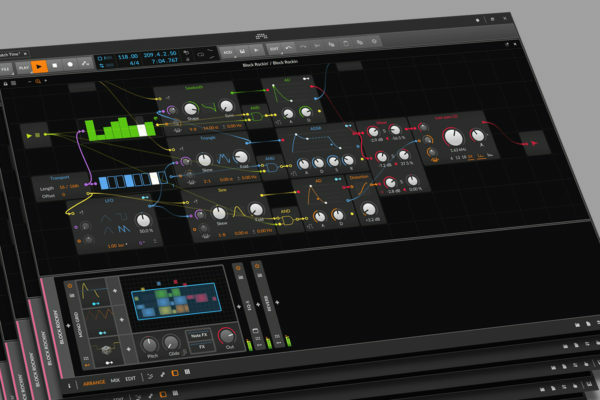 What we know is that the AudioFuse is both a feature-rich standalone interface and a reliable ADAT preamp expander in one, packing 8 channels of premium analogue audio, ADAT and Wordclock sync, USB-C and multiple options of connectivity. 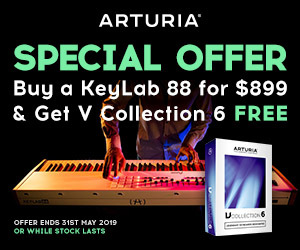 Wordclock BNC In & Out We believe the AudioFuse 8Pre comes complete with an AudioFuse Creative Suite, a collection of software effects and instruments that will let you add your own unique signature to your music with favorites from Arturia’s 3 Preamps “You’ll Actually Use”, Analog Lab Lite, MiniFilter and other upcoming Arturia Software effects. 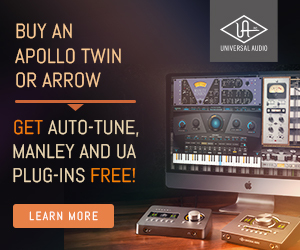 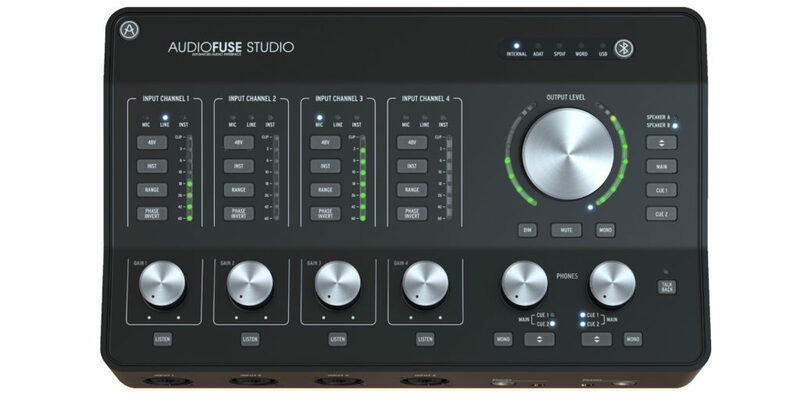 The AudioFuse Studio is definitely versatile with 4 world-class preamps, a range of connectivity, and a host of clever design features. 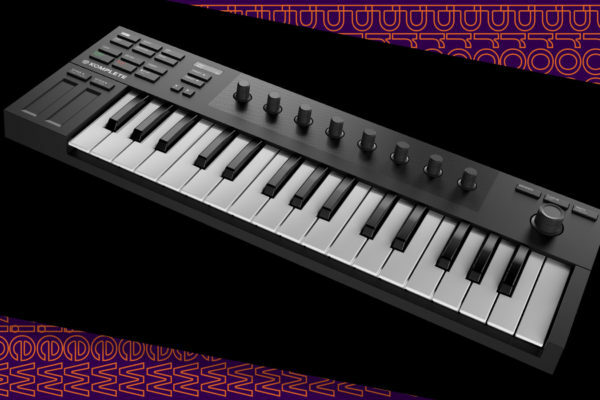 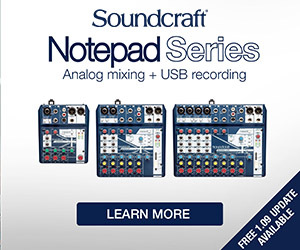 As well as the 4 Discrete Pro inputs, there are 4 line outputs, 4 analog insert points, ADAT I/O, SPDIF I/O, Word Clock, USB-C and MIDI, and a 3-port USB hub, because you can never have too many USB slots!